Hi. 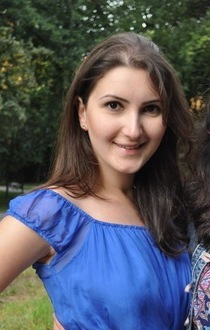 My name is Shushanik, and I am a recreational player with a passion for tennis. Equally enthusiastic about fashion and style, I thought it would be fun to unite all of my passions together! This is how my blog Trendy Tennis was born. - The latest news and trends in fashion and in tennis - whenever and wherever the two worlds collide! - Fun and valuable shopping ideas and great tips for beauty, health and self-improvement. - Fresh content is added regularly including tennis fashion highlights, players' style reviews, articles about great tennis finds, lists of best tennis stuff, as well as news and information from the tennis world. As Venus Williams so aptly remarked, "If you don't look good you won't play well.” I hope that Trendy Tennis will enhance your life – on and off the court! 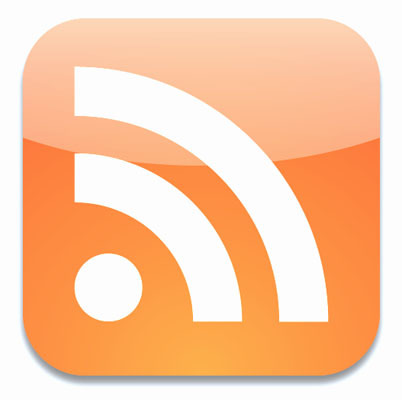 You can subscribe to this blog using your favorite feed reader through RSS.